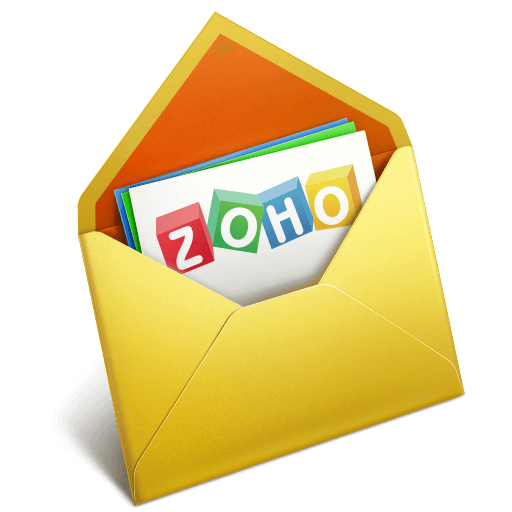 Zoho Mail | Haya Solutions Inc.
Zoho Mail's webmail interface has been designed to break the notion that only desktop email clients can provide the power features favoured by business users. Your users will find the familiar functionality of desktop email blended perfectly with the convenience and flexibility of browser-based access. This means you get the best of both worlds. The most prominent advantage of email hosted on the cloud is that you get to access your messages on the move. Be it on your mobile, laptop or desktop, as long as there is an internet connection - present almost anywhere, anytime these days - keep your email exchanges and communications flowing. Experience a clean, fast Webmail with features matching or superior to those found in desktop email clients. Take control of your Inbox and free yourself from software upgrades. At Zoho(zoho or haya), we value user data and privacy. We never display ads, even in our free plans and your email exchanges are never scanned for keywords. Quickly set up email with a step-by-step setup wizard. Efficiently manage email policies, groups, mailbox quotas and more using an extensive Control Panel. As a provider of more than 25+ apps that go beyond email, Zoho products are protected with multiple layers of secure infrastructure and have a 99.9 percent uptime guarantee. There are no ads displayed in Zoho Mail's webmail interface, ever. Not even in our free plans. This means total respect for user privacy as your messages are not scanned for keywords to feed you ads. However, freedom from annoying ads is not the stand out feature in Zoho Mail. It's the full range of options to organize and categorize your messages. This includes familiar items like folders and labels, flags, automatic filters, as well as one-of-a-kind capabilities, like the thread-nesting style conversation view.